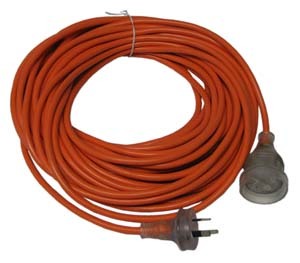 This heavy duty flexible and robust 20 metre 15 Amp lead, featuring 3 core wiring for optimum operator safety. 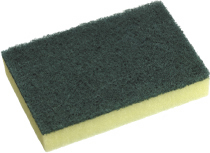 A must have for any heavy duty equipment like scrubbers or polishers. 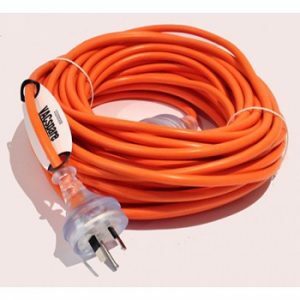 This flexible and robust 20 metre 10 Amp lead, featuring 3 core wiring for optimum operator safety. 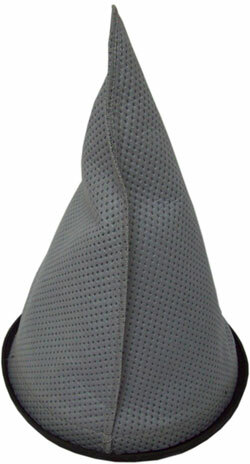 The uniquely designed offset inlet and clear dome lid create a cyclonic effect to help lift the dust from the bottom of the dust bag to maintain maximum airflow. 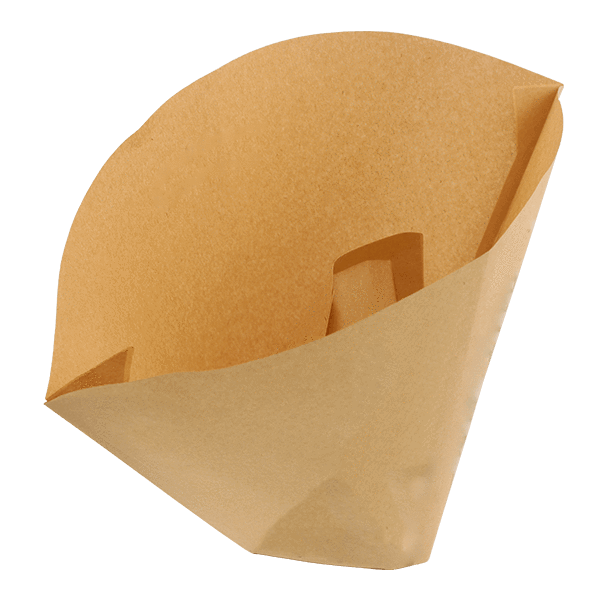 The lid has been manufactured from clear, durable plastic which enables operators to easily see when the dust bag is full and needs emptying or replacing. 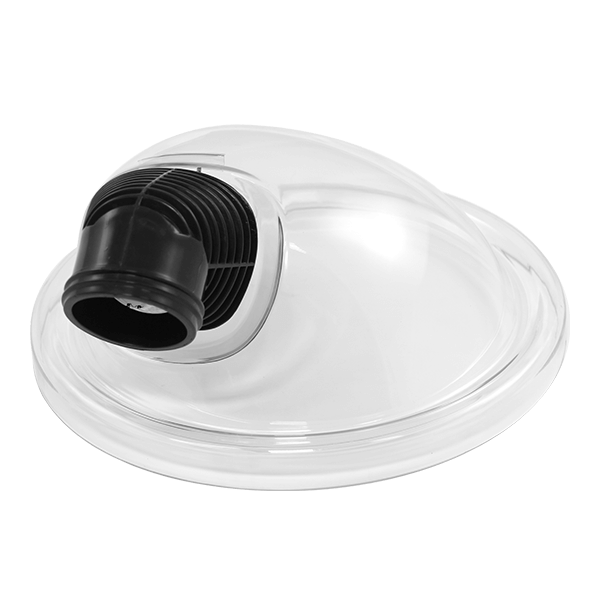 The lid has been designed to enable simple rotation to suit either left or right handed operators. 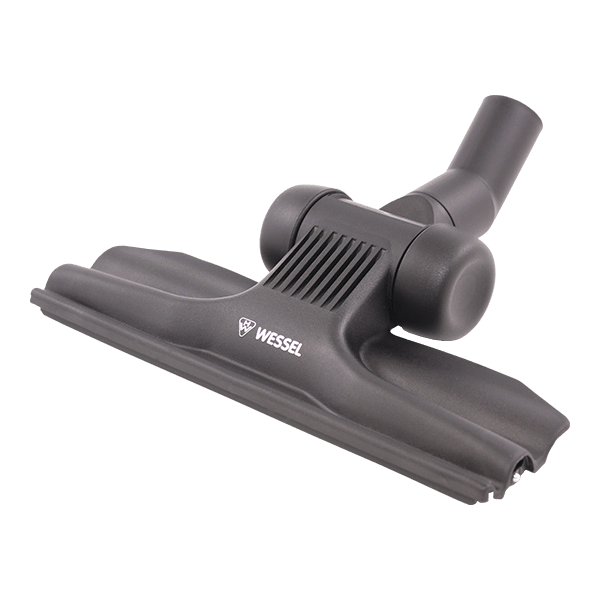 This floor tool has been designed for use on both low pile carpeted surfaces, as well as on hard floors. Its low profile design and high quality, lightweight construction allows for easy manoeuvring and access around obstacles for a thorough clean. 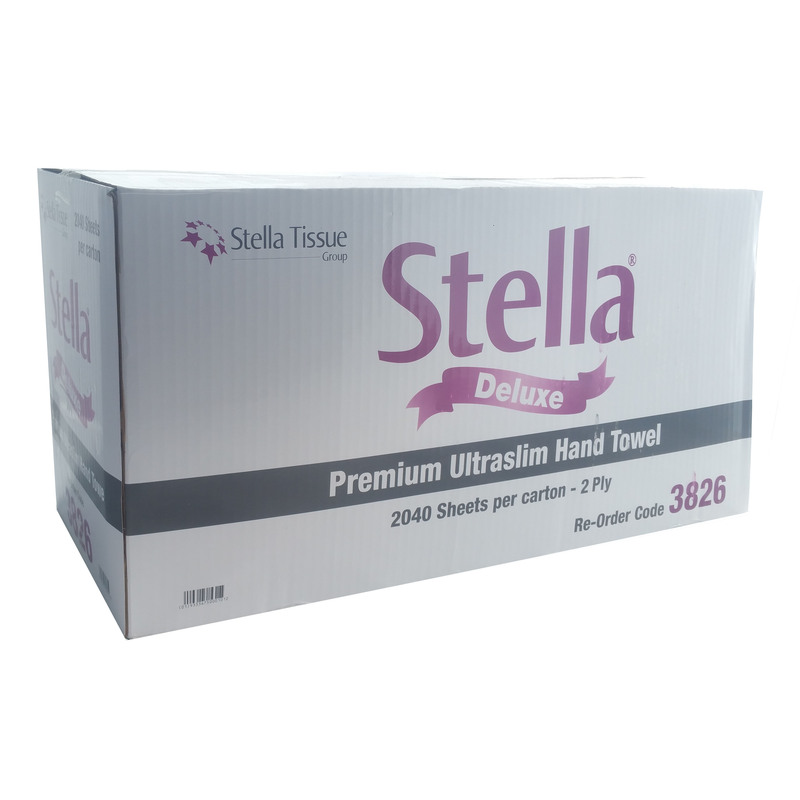 Suited for use with any 32mm vacuum wand.